Wearables are in a nascent stage since coming into vogue through the advent of Samsung Galaxy Gear in 2013 and the Apple Watch in 2015. Smartwatches and fitness devices like Fitbit continue to reign supreme and help us make our lives more efficient while tracking vital health data and improving our workouts. The next generation of wearables will be able to cultivate even more data and transmit that information to health professionals with the help of 5G. 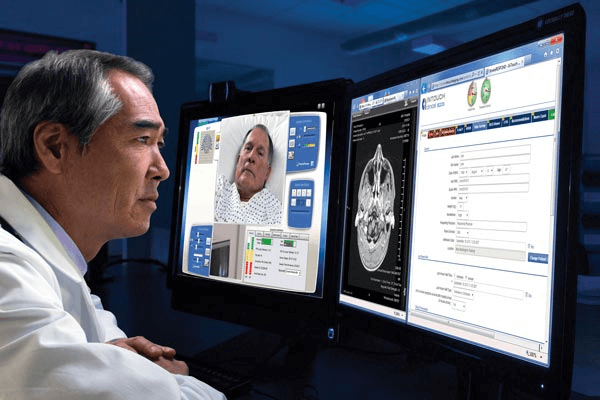 Machine learning algorithms will help predict potential health issues based on the data gathered. In order to cultivate this data, we predict that wearable clothes fitted with sensors will rise in popularity, yielding ground-breaking applications in Fitness, Healthcare, Emergency Services, and Fashion. The release of Fitbit in 2009 marked the first consumer-grade wearable focused on activity tracking, precipitating the advent of the smartwatch by four years. Since then, Fitbit has designed and released a line of products focusing on activity tracking, including the Fitbit Versa, a health and fitness smartwatch, and the Fitbit Ace, an activity tracker for children 8+. Fitbit isn’t the only major player in the wearables game. 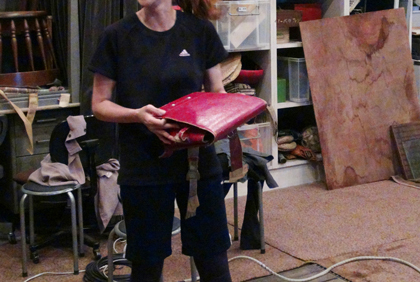 Nadi X Yoga Pants use built-in haptic vibrations to encourage wearers to move and hold positions. Sensoria’s second generation connected socks use textile pressure sensors to track the pressure put on the user’s foot when running and inform the user when it senses too much pressure on a particular body part to prevent injury. They also track time, cadence, pace, speed, and distance. The Thin Ice smart vest cools your body using thermo receptors, activating the bodies brown fat pathways which effectively burns white fat (bad fat). OMsignal’s OmBra measures heart rate and breathing rhythm in addition to time, distance, cadence pace, and impact for runners. 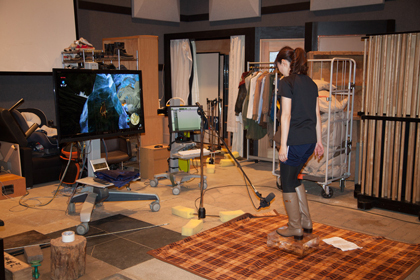 The Athos Core is perhaps the most thorough and expansive application in smart clothes today. 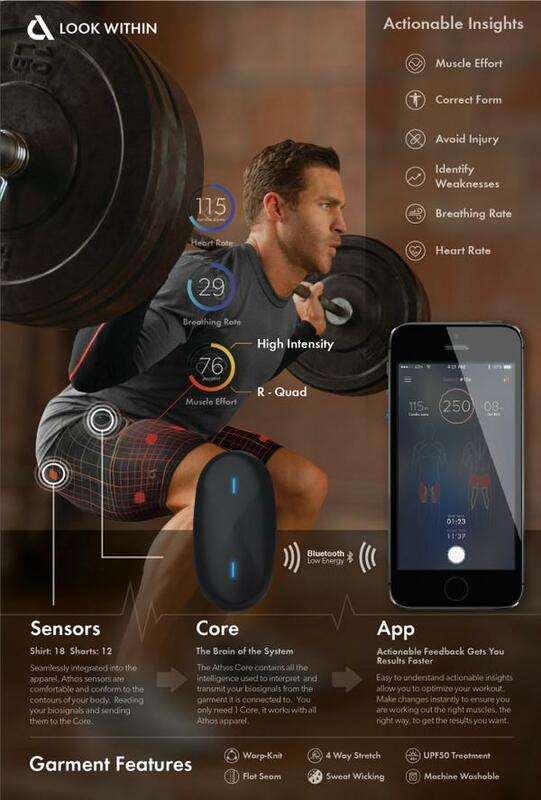 Athos Core collects data from a line of clothing embedded with micro-EMG sensors and analyzes it to help improve your workout. Athos shirts can evaluate electrical activity produced by your muscles to track the exertion of major upper-body muscle groups (pecs, bis, tris, delts, lats, and traps). As cited in our last blog on 5G and healthcare, 86% of doctors say wearables increase patient engagement with their own health. 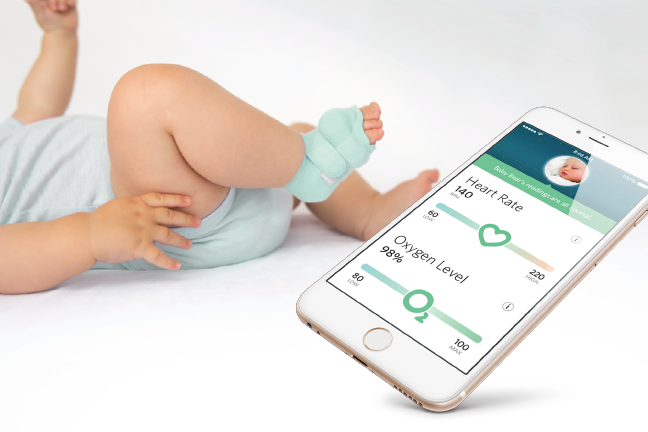 The second generation Owlet Smart Sock is a smart-sock made for babies which uses pulse oximetry technology to monitor heart rate and sleep patterns. Siren Smartsocks are designed to prevent diabetics from suffering from foot injuries. They have microsensors designed to continuously monitor temperature for inflammation and alert users through their smartphone app. As wearable clothes become more popular, applications will automatically contact emergency services when the wearer’s health shows major warning signs. Invisiwear offers wearable smart jewelry and other accessories with a panic button which gives the option to share your location with loved ones and 9-1-1. The iBeat Heart Watch monitors health and notifies your loved ones and an EMT team in emergency situations. 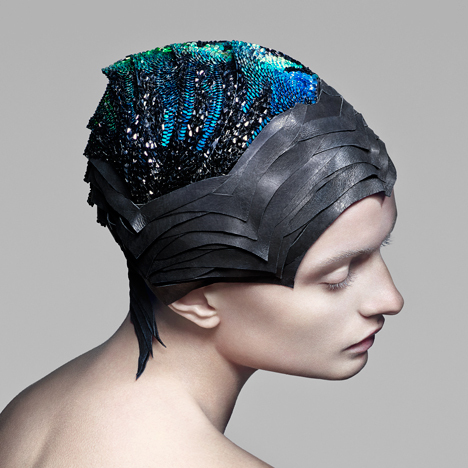 “Fashion tech” is gradually earning adoption. On a mass consumer level, Levi’s teamed up with Google’s Project Jacquard to offer a smart trucker jacket designed for urban cyclists. Conducive yarn makes it easy for the user to tap, swipe, or hold the sleeve to fulfill simple tasks like changing music tracks, block or answer calls, or access navigation information. A London-based design firm THE UNSEEN created a line of luxury accessories including a backpack, phone case, scarf, and more which respond to air pressure, body temperature, wind, sunlight, and touch to change colors. Recently, NBA commissioner Adam Silver unveiled the future of the NBA Jersey: a line of smart jerseys that allow you to customize the name and number on the jersey. There’s no doubt that the future of wearable clothes is still unveiling itself to us as 5G receives mass adoption and programmers continue to uncover potential applications of machine learning. What is clear at this point is that wearable clothes will help make the human race smarter, stronger, healthier, and more efficient. In December 2018, AT&T made history by becoming the first mobile carrier to roll out 5G service. 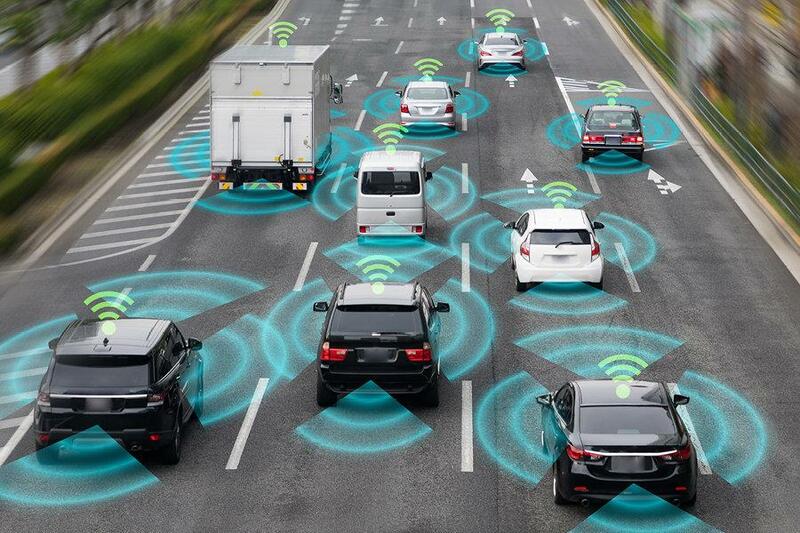 The average person probably thinks that 5G is merely a high-speed cellular service, however, technology aficionados know it’s much more than that—5G has the potential to facilitate major technological shifts in the way our world works. In our two-part series, the Mystic Media Blog will take a look at what 5G is and how it could shift our society. Let’s start with the basics. The G in 5G stands for Generation. 5G is the 5th generation of wireless technology. 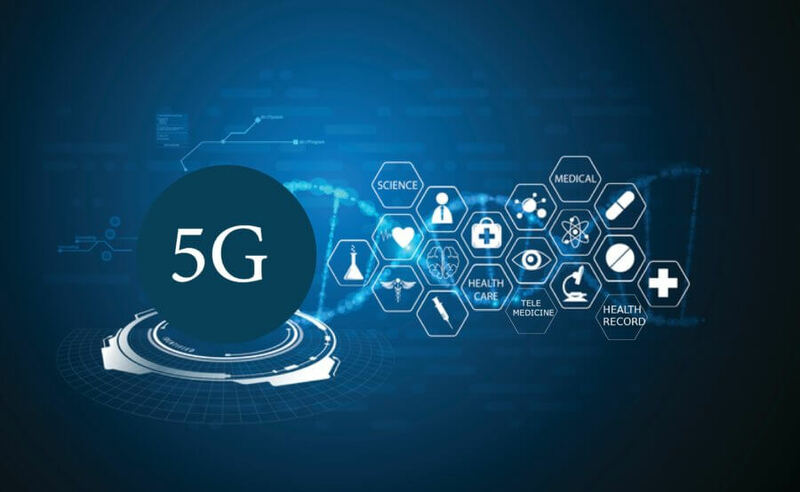 5G will bring exponentially faster download & upload speeds with reduced latency, enabling many practical high-tech innovations across many different industries, in addition to many new consumer applications. 4G has been the prevailing cellular technology for the past 5-8 years. 4G is currently responsible for the high speeds powering your phone. While 4G speeds average about 16.9 megabits per second (Mbps), 5G promises to deliver speeds at the Gigabit level, greatly enhancing the things your devices can do. For example, while 4G allows for streaming in HD, 5G will make it possible to stream 4K HDR content. The appeal of 5G is not just speed, but access as well. 5G will allow many more devices to connect to 5G networks at once. In order to facilitate this, carriers will have to use more cell sites. Currently, there are about 25,000 200-foot cellular towers blanketing large portions of the US with cellular service. 5G will change that, in fact, there will be far more 5G cell sites in the future, each covering a smaller region. These are called “Small Cells” and function differently from large cellular towers. Check out Verizon’s awesome breakdown of what “Small Cells” are and their importance below. 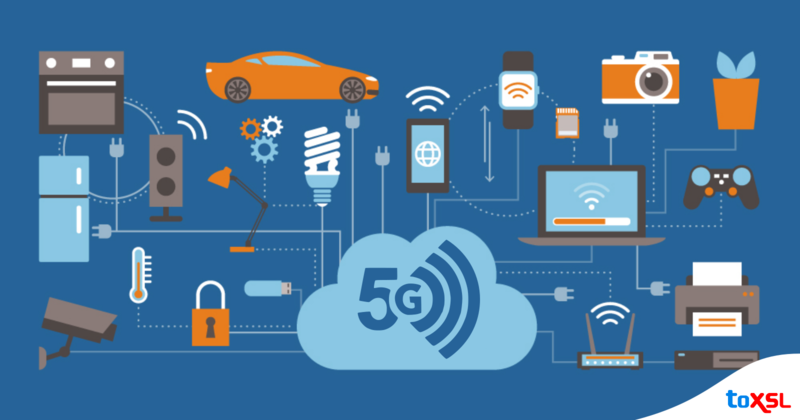 5G will also greatly reduce latency, or the amount of time it takes for devices to communicate with each other’s wireless networks. For online gamers, reduced latency has a great deal of applications, as well as in healthcare, autonomous vehicles, and many other examples which we’ll cover in our next blog on what 5G can do for the future. Unlike 4G LTE, 5G operates on three different spectrum bands. Low-band spectrum is a sub-1GHz spectrum. It is primarily used by carriers in the US for LTE and offers great coverage area, great building penetration, and peak data speeds of 100Mbps. Mid-band spectrum provides faster coverage and lower latency than low-band, but fails to penetrate buildings as well as LTE. Peak speeds are up to 1Gbps on mid-band spectrum. High-band spectrum, also known as mmWave, can offer peak speeds of up to 10Gbps with lower coverage area and weak building penetration. The real innovations facilitated by 5G are happening at high spectrum bands which are less used by cellular companies. Frequencies of 28GHz and 39GHz have large sections of spectrum available to create big channels for high speeds. Those bands have been used for very advanced technologies previously, such as connecting base stations to remote internet links, but they have never been used for consumer devices. WHEN IS IT ROLLING OUT? 5G’s roll out will be gradual. As mentioned earlier, until there are enough cellular cites for 5G to cover the entire nation, 5G will work together with 4G to augment connection speeds. AT&T officially become the first carrier to roll out 5G service earlier this month when the carrier began offering 5G in parts of Atlanta, Charlotte, Dallas, Houston, Indianapolis, Louisville, Jacksonville, Oklahoma City, Raleigh, New Orleans, Waco and San Antonio. AT&T will expand 5G in early 2019. Verizon began offering 5G fixed in homes in October 2018. Verizon’s 5G is currently available in portions of Houston, Indianapolis, and Los Angeles, with plans to roll out standards-based mobile 5G in 2019. T-Mobile expects to launch 5G in New York, LA, Dallas, and Las Vegas in 2019 with nationwide rollout in 2020. Sprint will deploy 5G in early 2019 with additional markets in the future. 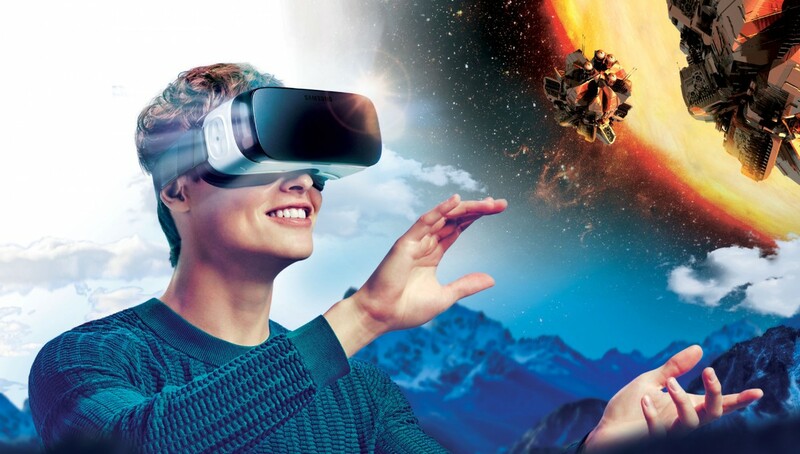 In our next blog, we’ll explore how 5G will enable innovations that will change the way our world works. Stay tuned! App developers looking to witness what Machine Learning can do to improve UI should take note of Android 9.0 Pie. First announced in March 2018, Android P was made public in August 2018. Android 9.0 marks a major overhaul of the Android OS focusing on UI and integrating Artificial Intelligence to optimize user experience. 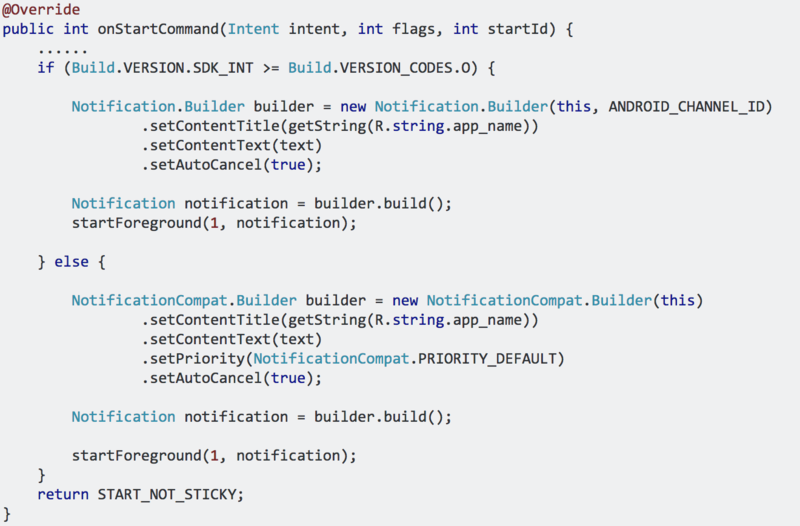 Android’s latest OS takes a big step forward integrating AI into the UI. The Android website advertises that “Android 9 Pie harnesses the power of AI for a truly intuitive experience”. One of the major implementations of AI in Pie is called App Actions. Android 9.0 monitors your routines, processes data, and offers predicted actions directly in the phone’s app launcher when appropriate. For example, it can recommend a song to you on Spotify when you’re on your morning commute. Android has focused on quality over quantity with regard to App Actions and they are startlingly accurate—when it has enough data collected on how you use your phone, often it predicts exactly what you do next. In addition to App Actions, Android Pie also offers Adaptive Battery and Adaptive Brightness. Android teamed up with the AI company DeepMind to create Adaptive Battery, an AI-based program that learns how you use your phone and optimizes usage so that inactive apps and services don’t drain the battery. Adaptive Brightness learns your preferred brightness settings and automatically adjusts them to your liking. Those concerned with privacy should note that Android has stated that all machine learning is happening on the device rather than in the cloud. Perhaps the biggest UI overhaul is the transition from buttons to gestures. Android P is following the iPhone X’s lead in using gestures rather than buttons. This means UI is very home-screen button centric. The overhaul may be jarring to some. Luckily, app users can have it both ways as gesture navigation is adjustable in the phone’s settings. Check out the video breakdown of the differences between Apple iPhone X and Android P gestures below. Android has announced App Slices in Android Pie, but has yet to unveil them at this time. When you search for an app on Android, the app icon comes up. With App Slices, Android will not only pull up the icon, but will pull up actual information within apps and allow you to interact with the app directly within the search results. For example, if you search for Uber, it may bring up time & price estimates to go to commonly frequented locations and allow you to set a pick-up without having to open the app directly. Addicted to your phone? Android P not only tracks the amount of time you spend on your phone, it allows users to set time limits for how long an app can be used for a day. App Time Limits prevent you from opening apps when you’ve gone over your limit with no option to ignore—the only way to access them again for the day is to turn the time limit off from the Settings page. As with all Android OS’s, Android Pie will have a staggered release across devices. As of November 2018, it is available on Pixel phones as well as The Essential Phone. Meanwhile, Android Pie is anticipated to be rolled out on many other phones by December 21st. For a comprehensive, frequently updated breakdown, check out Android Central’s list of the expected roll out dates for each phone manufacturer. As our past article Android Oreo Serves Up the Sweets will show, Android Oreo lived up to expectations upon release and gave both consumers and app developers plenty of enhancements to enjoy. However, for app developers, enhancements to the UI aimed to conserve battery life affect GPS services and require changes to the code in order to optimize pre-existing apps for the new OS. Specifically, Android Oreo restricts apps that are running in the background with limited access to background services. 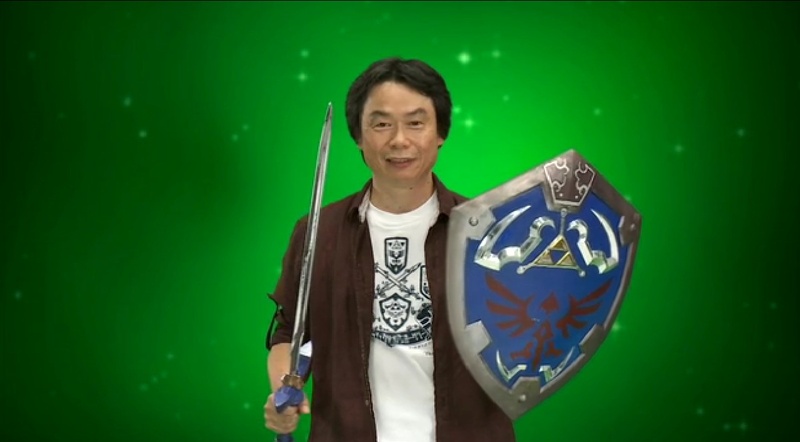 Additionally, apps can no longer use their manifests to register for most implicit broadcasts. When an app is in the background, it is given several minutes to create and use services, but at the end of that time slot, the app is considered idle and the OS will stop running background services. These changes directly affect apps with geolocation functionality. Android Oreo limits how frequently apps can gather location in the background. Background apps can only receive location updates a few times each hour. The APIs affected due to these limits include Fused Location Provider, Geofencing, Location Manager, Wifi Manager, GNSS Measurements and GNSS Navigation Messages. Apps that currently use location services in previous Android OS’s will require an update to optimize for Android Oreo. Apps that use location services range anywhere from navigational apps like Waze and Google Maps to social media apps like Twitter, and food apps like Yelp and Seamless. For apps that require frequent location updates, increasing the usage of the app in the foreground will ensure that the app gets frequent access to location information. In order to program this, developers must implement startServiceinForeground() instead of startService() in Activity class. When foreground services running in the background consume high energy, Oreo fires an automatic push notification to the user informing them of the battery-consuming service. With the push notification in place, app users are more likely to uninstall apps that track location without conserving battery life, putting the onus on software developers to deliver battery-efficient apps. One of the biggest issues facing some app developers is ensuring that battery life is not sucked as a result of tracking location in apps. Check out our full rundown of how to build battery-efficient geolocation apps for supplementary reading. The results of the limits put in place with Android O are increased battery life for the user and the necessity for app owners to consider how their apps interact with location information. Retaining a thorough understanding of how location information will be retrieved and used through out the development process ultimately benefits both software developers and consumers with better UI and more energy efficient processes. In November 2014, cybercriminals perpetrated one of the biggest cybercrimes of the decade. They hacked into Sony’s computer systems, stole sensitive data, paralyzed the company’s operations, and gradually leaked embarrassing information to the media. The hackers threatened to continue until Sony agreed to pull the controversial comedy The Interview from its theatrical release. As the headlines will tell you, the encryption of sensitive data is one of the most important investments a company can make. Facebook is currently under heat for data protection practices. The UK National Crime Agency called WannaCry a signal moment for awareness of cyberattacks and their real world impact. With the stakes higher than ever, the encryption of sensitive data in apps has never been more important. Here are our top tips on how to safely encrypt sensitive data in your mobile app. Writing secure code is fundemental to creating a secure app. Obfuscating and minifying code so that it cannot be reverse engineered is critical to keeping a secure environment. Testing and fixing bugs when they are exposed should be an ongoing investment of resources as it will pay off in the long run. Sometimes, the best method of encrypting data is scrambling. Software and web developers often become obsessed with storing every bit of data in databases and logs, assuming it may be useful later, but doing so can create a target for cybercriminals. Cunning developers will only store a scrambled version of the data, making it unreadable to the outside eye, but still useful for those who know how to query it correctly. For an in-depth dive into scrambling data, check out this awesome essay on how Amazon does it. There are two types of data to be encrypted: in transit data and at rest data. In transit data is moving data, be it in transit via email, in apps, or through browsers and other web connections. At rest data is stored in databases, the cloud, computer hard drives, or mobile devices. In transit data can be protected through the implementation of robust network security controls and firewalls. At rest data can be protected through systematically categorizing and classifying data with data protection measures in mind. Secret Key Algorithms are algorithms that use the same key for encryption and decryption. Public-key algorithms us two different encryption keys, one for encryption and the other for decryption. The public key is how the data is sent and the private key decodes it. Public-key algorithms are more secure, but require more computer processing power. We’ve covered the Blockchain in our past article on The Revolutionary Mechanics of the Blockchain. Blockchain cryptography has been on the rise because blockchain databases are distributed and thus more resilient in the face of a DOS attack. Apps that collect sensitive information don’t necessarily need to store it. It is wise to delete sensitive data from mobile apps when the data is no longer in active use. Over the last 10 years, enterprise-wide use of encryption has jumped by 22 percent according to the Ponemon Institute. When building a mobile app, investing in encrypting sensitive data will pay off in the long run and haunt those that short-change it. The upgrade from iOS 9 to iOS 10 was the biggest upgrade iOS has received in its 11 year history. As we covered in our blog How iOS 10′s Open Functionality Can Take Your App to the Next Level, the biggest upgrade to the operating system was the opening up of Siri and iMessage for third-party extensions. As Alexa has proved, the voice assistant is burgeoning billion dollar business. With Google and Amazon leading the pack, Apple has taken many steps to improve Siri, including opening Siri up to third party integration. Siri integrations use “intents”. Apps that fit into the aforementioned categories describe a set of intents, or things the app can do, and Siri categorizes spoken orders by the user into intents to determine the next logical action. iOS 11 opened up a host of new intents. Siri can now lock smartcars and manage notes and to-do lists in productivity apps, as well as complete on-the-spot language translations. With Siri integration, app developers can make use of one of the most extensive digital vocabularies on the planet to make life easier for users. iOS 10 not only opened iMessage up to developers, it also spawned iMessage apps: apps designed exclusively for the iMessage platform. iMessage integration allows make it easy to pull up documents, links, and information right from iMessage and send it on the fly. Productivity apps like Evernote can integrate to allow for updates to be both sent and updated through iMessage. Travel apps like AirBNB make it easy to discuss potential travel plans. 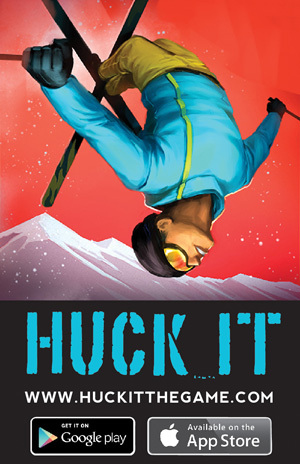 Games like Words with Friends and GamePidgeon make it easy to simultaneously play games and text. The Starbucks iMessage app allows users to send digital gift cards using Apple Pay. Dropbox and OneDrive make files stored in the cloud easily accessible and shareable. Unlike Siri, there is no limitation on what types of apps can integrate with iMessage. Due to limited functionality, enthusiasm for developing apps exclusively for the iMessage platform is fading according to Mac Rumors, but integrating with iMessage can greatly enhance the UI of existing apps. In our last piece, the Mystic Media Blog covered the up and coming cryptocurrency Ripple. This week, we’ll examine another major cryptocurrency player: Litecoin. Litecoin is a swifter, more nimble adaptation of Bitcoin utilizing the Bitcoin Core protocol. As Litecoin founder Charlie Lee puts it: Litecoin is designed to be the silver to Bitcoin’s gold. 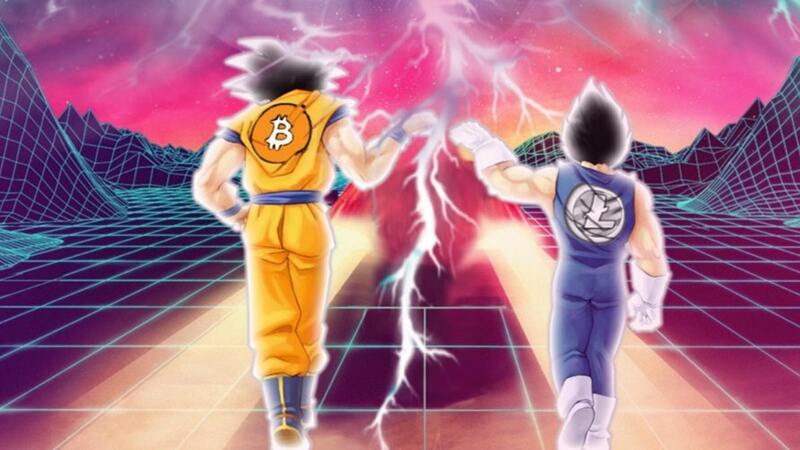 Charlie Lee graphically denotes the relationship between Bitcoin and Litecoin on his Twitter profile using an image of Vegeta wearing the Litecoin insignia, and Goku wearing Bitcoin’s insignia. Litecoin was created in October 2011 by Charlie Lee, a former Google engineer. 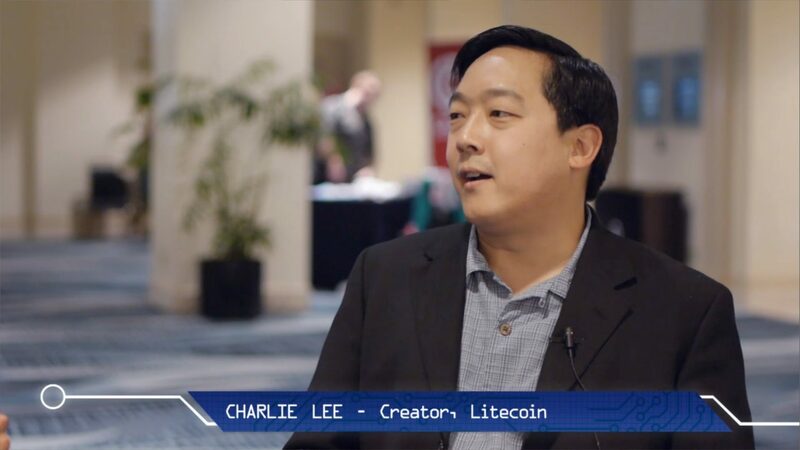 When creating Litecoin, Charlie Lee aimed to mimic the Bitcoin protocol while decreasing the block generation time and the maximum number of coins. In doing so, he reduced transaction times and fees. Litecoin processes transactions in only 2.5 minutes while Bitcoin takes about 10 minutes. Additionally, Litecoins are capped at 84 million, quadruple the cap of coins for Bitcoin. As of February 2018, the transaction fee for Litecoin averaged $0.30 while Bitcoin averaged $8.50. The quicker transaction times, smaller fees, and larger number of coins make Litecoin a faster, more nimble cryptocurrency with more practical usages than Bitcoin. Charlie Lee has stated that his goal was to compliment, rather than compete with Bitcoin. Since Litecoin is modeled off of Bitcoin Core, it will benefit from improvements to the Bitcoin system while serving a complimentary purpose. While Litecoin is not a direct Bitcoin competitor, it does have competitors within the cryptocurrency sphere. Bitcoin Cash essentially offers the same proposition: A cryptocurrency based off of the Bitcoin system, but designed to be mobile for purchasing goods rather than simply functioning as a store of value. Charlie Lee himself has acknowledged the competition between Bitcoin Cash and Litecoin. Many would say the main advantage that Bitcoin Cash has over Litecoin is not in its technology, but in its marketing. Bitcoin Cash has the Bitcoin name and its founder Roger Ver is the CEO of bitcoin.com, making him one of the most influential personalities in the cryptocurrency sphere. If Litecoin can beat out Bitcoin Cash to become the ultimate compliment to Bitcoin, then it will be a cryptocurrency to watch. Litecoin has a tradition of adopting advanced technology like Segregation Witness and Lightning Networks early, which will certainly be to its advantage as it vies for consumer usage in the coming years. Whether or not it will beat out Bitcoin Cash in the long run remains to be seen, but there is no question Litecoin will be one of the top cryptocurrencies to watch.